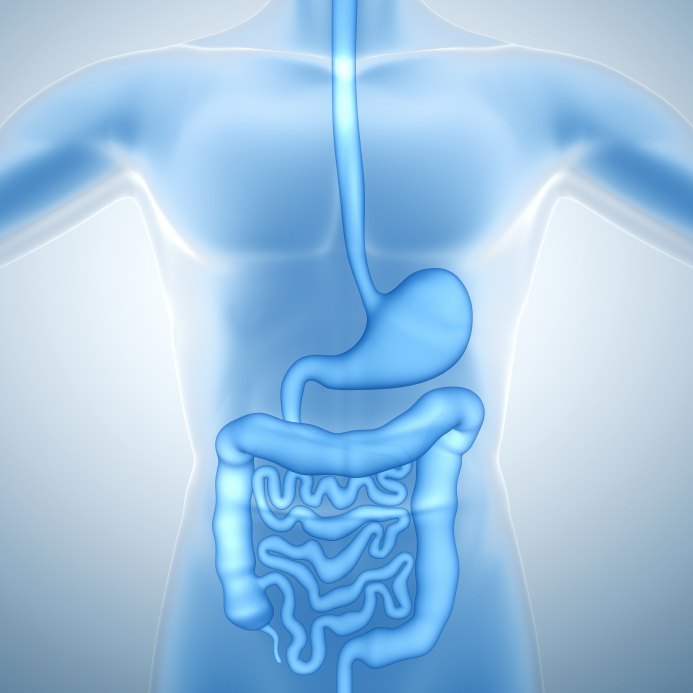 Colon hydrotherapy is an excellent way to cleanse and detoxify your system. An imbalance in the bowel may compromise your immune system as 70% of our immune system is in the digestive tract. Even though Colon Hydrotherapy or colon cleansing is an ancient therapy, we understand you may have questions. Get your questions answered and schedule your colon hydrotherapy appointment with our experienced colon hydrotherapist.